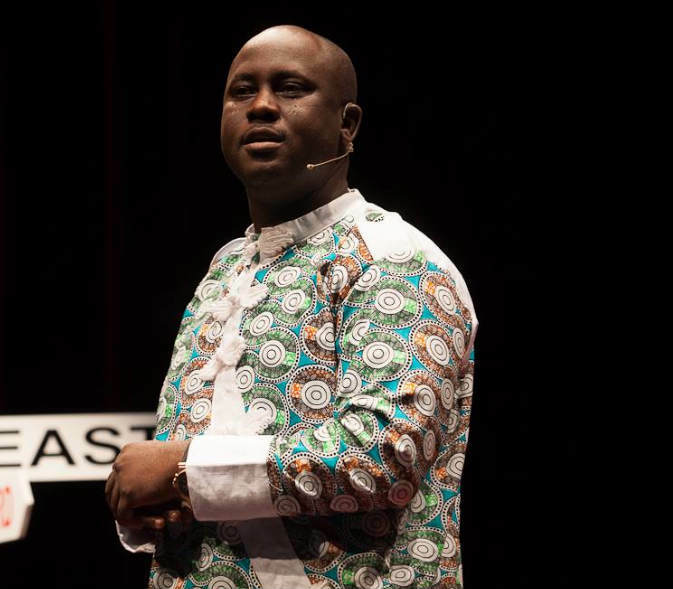 Pius Adesanmi, popular Nigerian professor and columnist based in Canada, was on the Ethiopian Airlines plane that crashed in the early hours of Sunday. SaharaReporters had reported earlier on Sunday morning that an Ethiopian Airlines flight between Addis Ababa, Ethiopia, and Nairobi, the Kenyan capital, crashed, killing 149 passengers and eight crew members aboard. It has now emerged that Adesanmi, a native of Isanlu, in Yagba East Local Government area of Kogi State, was among the passengers. Three different family members, plus a close friend of Adesanmi’s and a Canadian official, confirmed the sad development. Until his death, Adesanmi was a Professor of English at Carleton University. Shehu Shagari, the first executive president of Nigeria, is dead. Shehu Usman Shagari was born in 1925 in the northern Shagari village founded by his great-grandfather, Ahmadu Rufa’i, who was also the Village Head, and took the name Shagari as his family name. His father’s name is Aliyu and his mother’s name is Mariamu. His name, Usman, means “companion”.He was raised in a polygamous family, and was the sixth child born into the family. Prior to becoming Magajin Shagari (magajin means village head), Aliyu, Shehu’s father was a farmer, trader and herder. However, due to traditional rites that prevented rulers from participating in business, Aliyu relinquished some of his trading interest when he became the Magaji, or village head, of Shagari village. Aliyu died five years after Shehu’s birth, and Shehu’s elder brother, Bello, briefly took on his father’s mantle as Magajin Shagari. Bello Shagari, his grandson, confirmed that he died at the National Hospital, Abuja, on Friday. “I regret announcing the death of my grandfather, H.E Alhaji Shehu Shagari, who died right now after brief illness at the National hospital, Abuja,” he tweeted. Shehu shagari was president in the second republic, from 1979 to 1983, before he was overthrown in a coup by Muhammadu Buhari. The octogenarian, it was learned, was admitted at the Intensive Care Unit of the hospital on Tuesday where he remained until his demise. 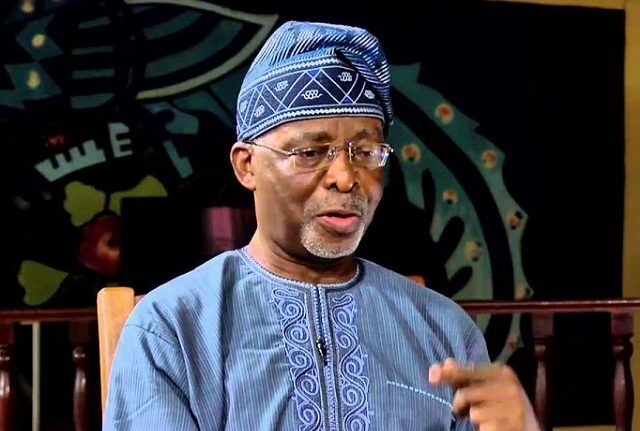 Fasehun was born in Ondo Town, Ondo State in 1935. 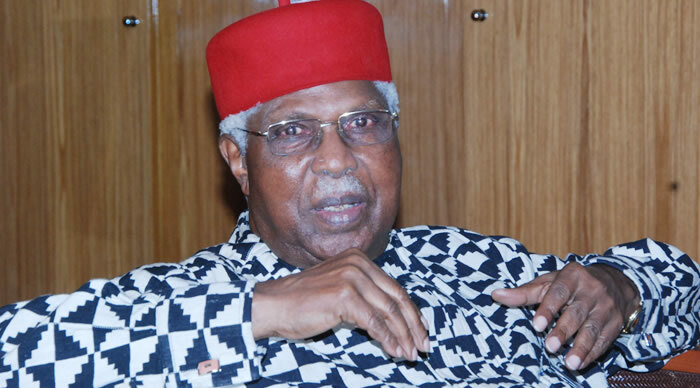 Alex ekwueme Nigeria’s ex-vice president of the Second Republic has died in the United Kingdom where he was receiving treatment, his family said. He was later flown to London in an air ambulance on November 12. It was just about two months ago that I last saw Dr. Alex Ekwueme. He was physically present at the Supreme Court for the induction of the new SANs. Such a fine gentleman. His passage is a big loss to the country as a whole. Deep commiseration to the Ekwueme family. Today, I join Ndigbo and the entire nation to mourn the passing of one of Nigeria’s most illustrious sons, H.E. Dr. Alex Ekwueme, our first elected Vice-President. As we mourn his death, we celebrate his dedication and service to the development of our country. 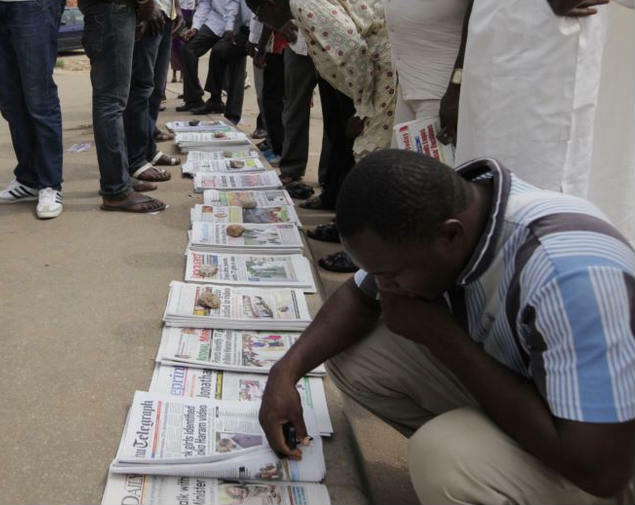 They lied to Nigerians to get to power, Buhari-led APC Govt is still lying to Nigerians.